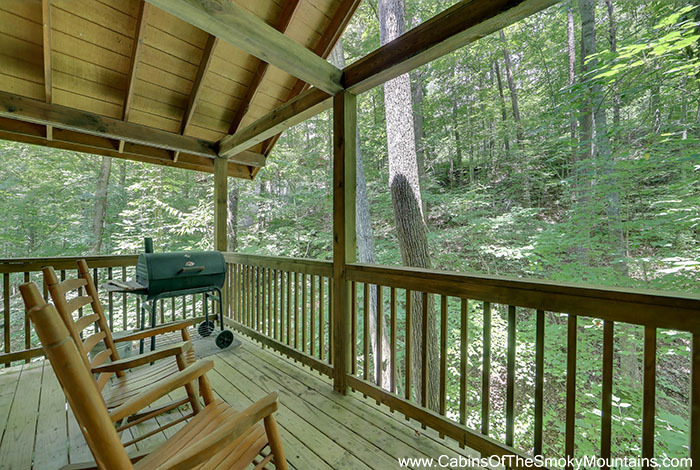 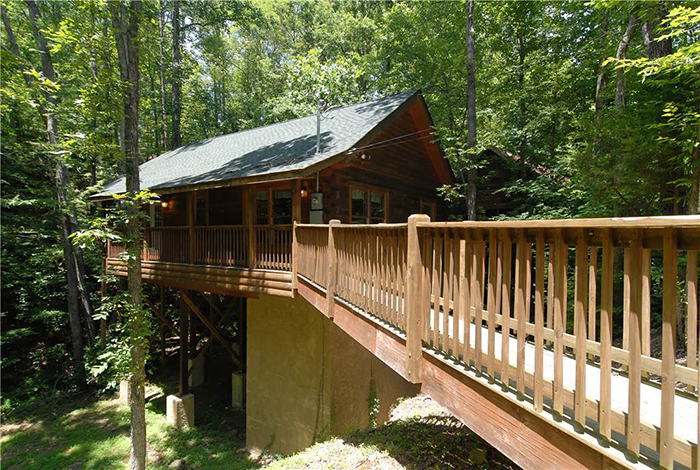 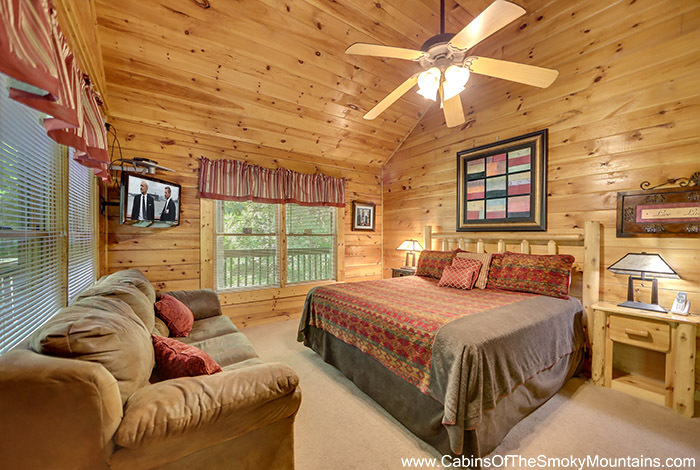 Imagine your next Pigeon Forge vacation with all the luxury Creekside Paradise includes. 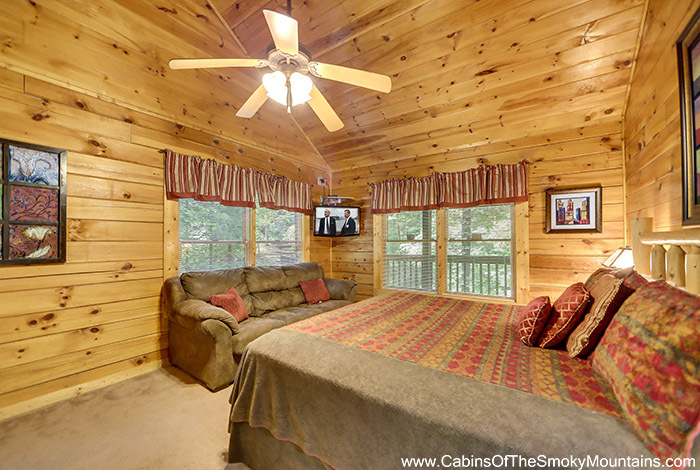 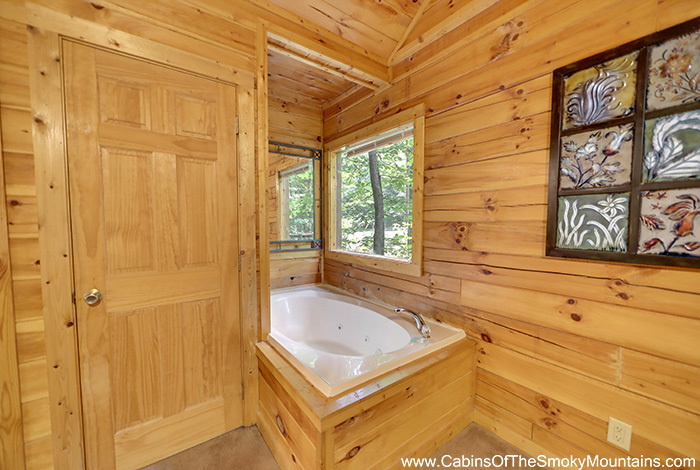 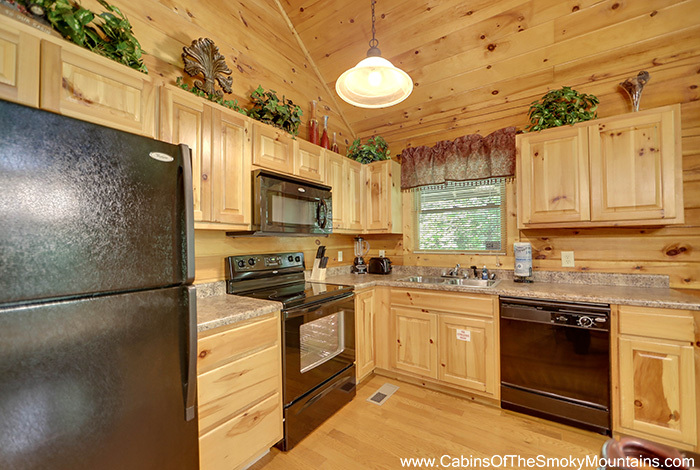 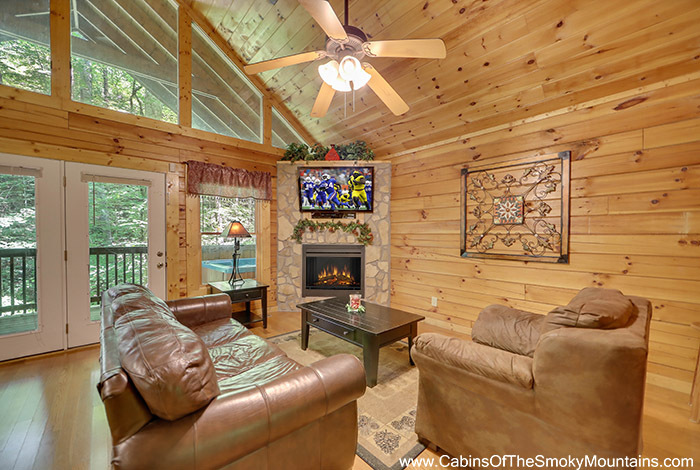 This luxurious Pigeon Forge cabin rental comes fully equipped with a King bed and a Queen sleeper, flat screen TV's for the family to enjoy, and outdoor decks recessed deep within the Smoky Mountains without sacrificing the convenience of only being five minutes from all the attractions such as Dollywood, Splash Country, Dixie Stampede, and much more. 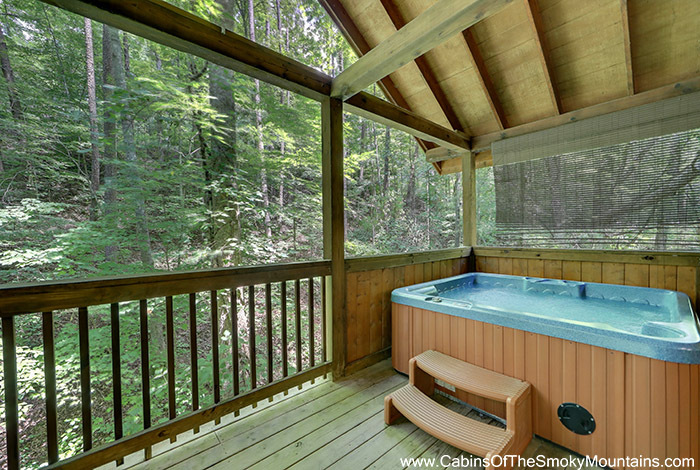 You can also relax your cares away in your very own private hot tub. 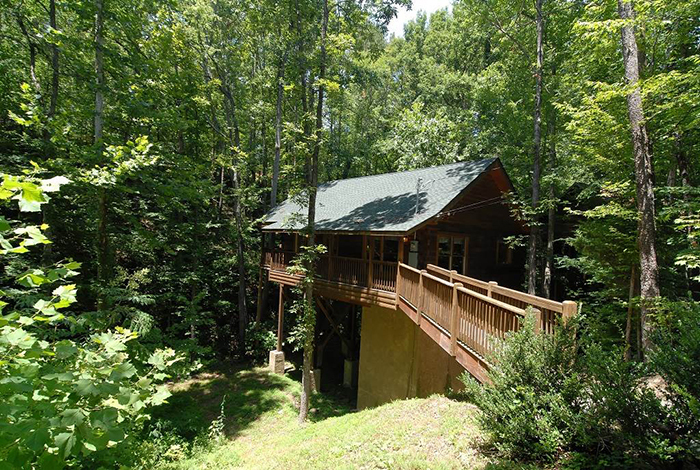 Looking for some friendly mountain competition? 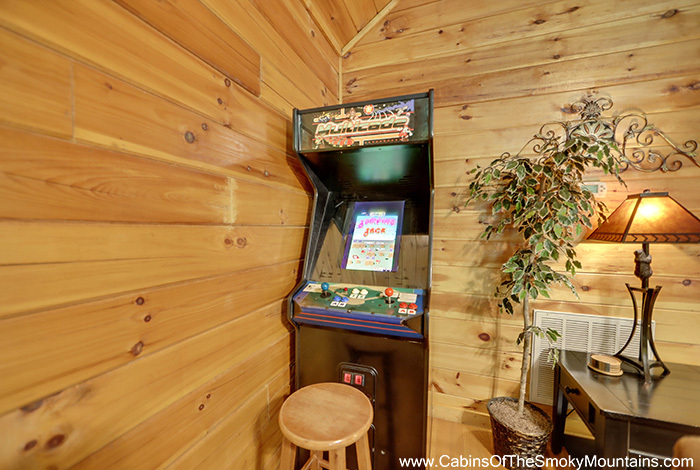 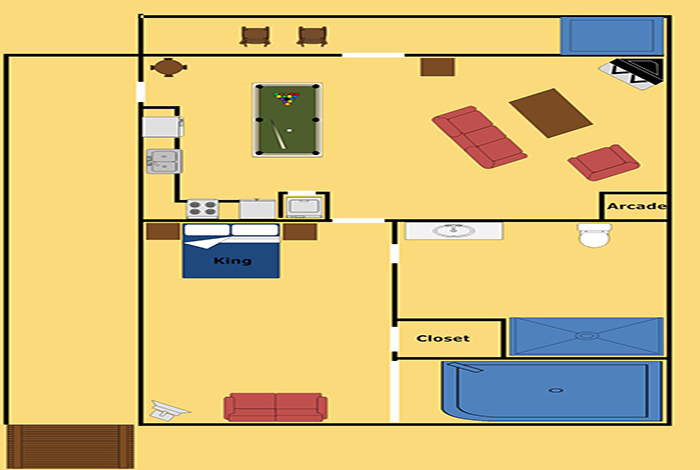 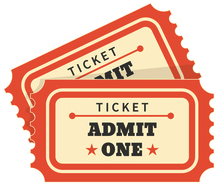 Then challenge your friends to a game of pool on your very own billiards table or duke it out on the arcade system packed full of those favorite games like Donkey Kong. 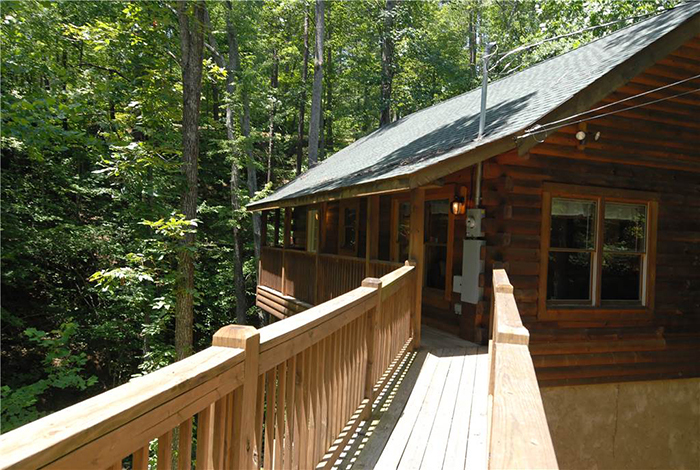 When the time comes for the great outdoors, the Great Smoky Mountains National Park has endless amounts of fun-filled activities. 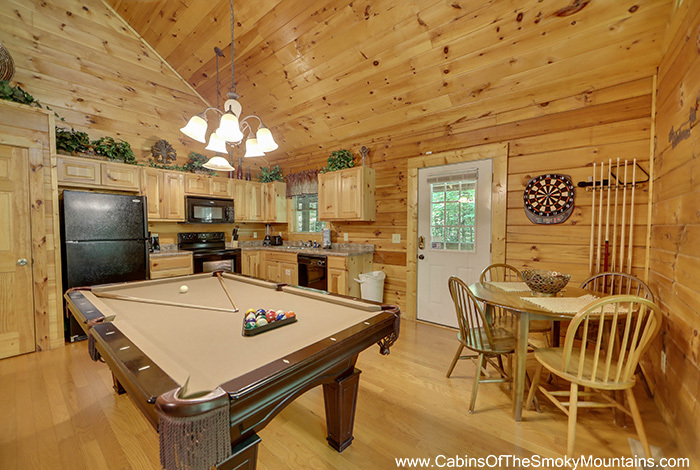 Make the most of your next vacation at Creekside Paradise!